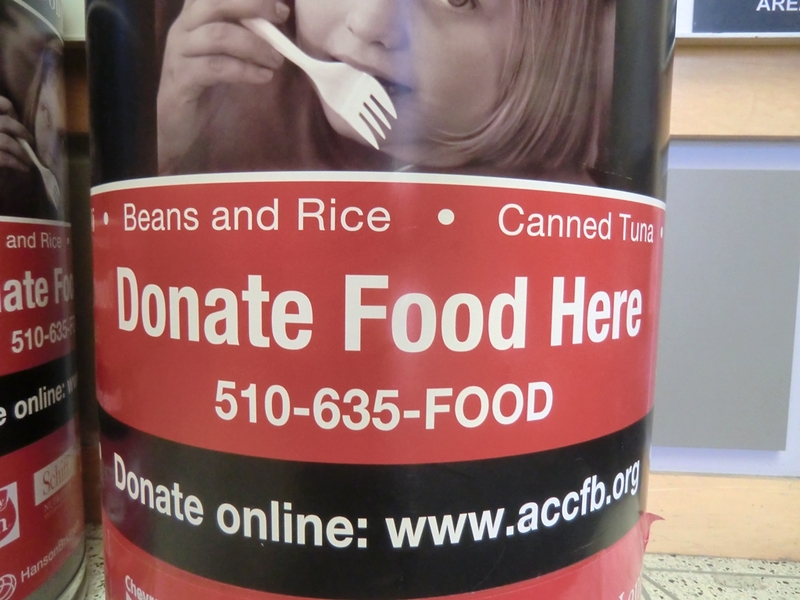 Barrels of food are needed to make everyone’s summer a barrel ‘o fun. 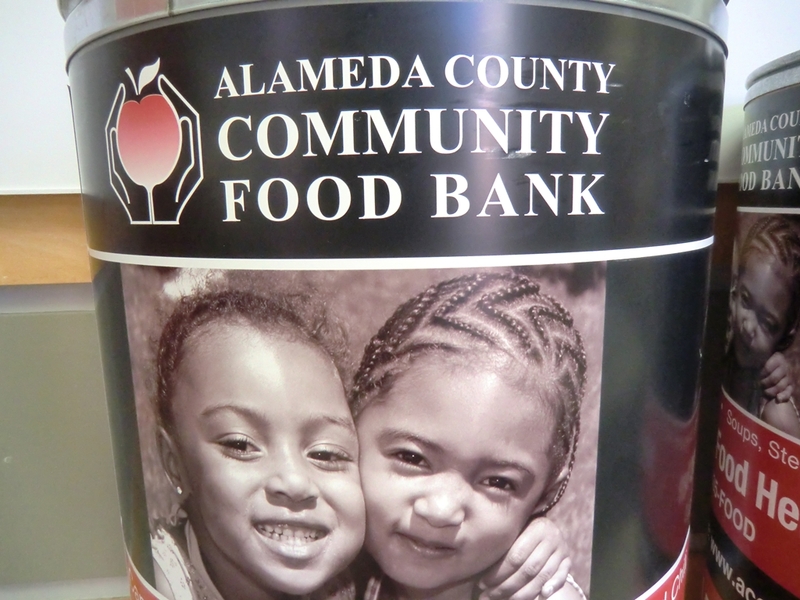 Please donate what you are able to give to the Alameda County Community Foodbank. 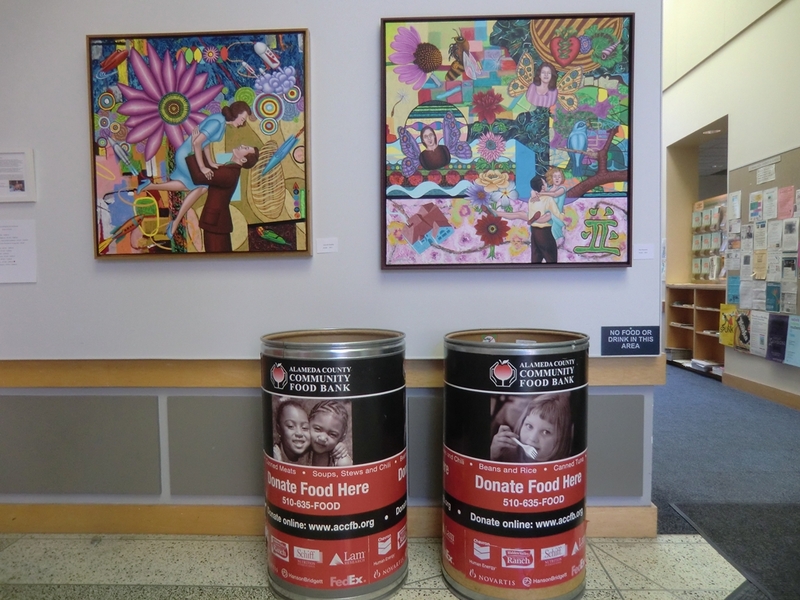 Barrels are located in the foyer just outside the library doors.